This week, Regency Centers' announced its partnership with ArchCo Residential, Whitehall Realty Partners, and Bluerock Residential Growth REIT, Inc. on its East San Marco development in Jacksonville, Florida. 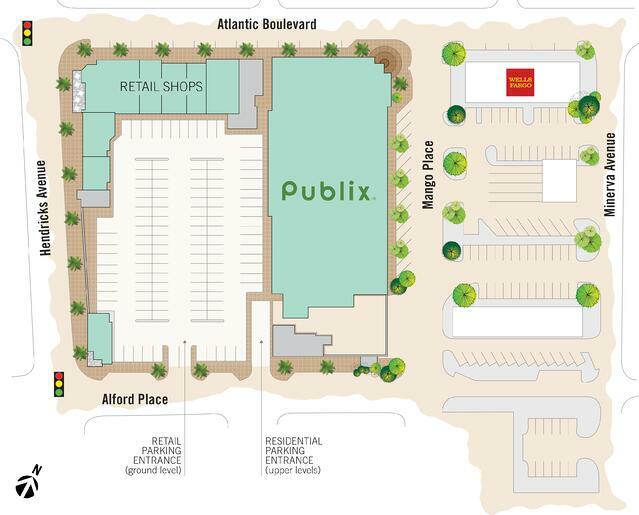 Anchored by Publix, this 4.33-acre, mixed-use project is planned to be the ideal live, work, and play environment for Jacksonville's vibrant San Marco neighborhood. “Making sure we had the right players for the project was of utmost importance moving forward,” said Jim Thompson, Executive Vice President of Operations at Regency Centers. 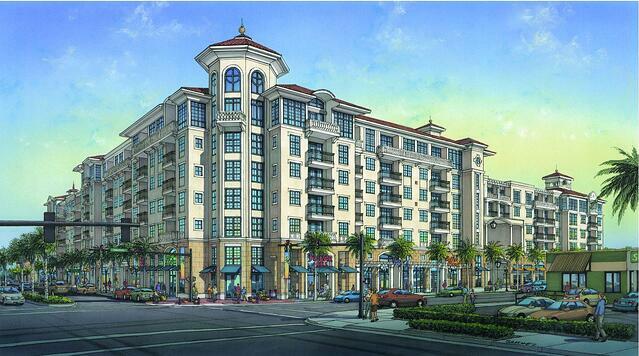 Located at the intersection of Atlantic Boulevard and Mango Place in the historic San Marco community, East San Marco will include 46,000 square feet of retail, including a 32,500-square-foot Publix along with more than 220 luxury apartments. Construction is scheduled to begin late this summer. “We think that this product is going to be very well embraced by the local community. We think it is going to enhance the already existing charm of the retail on the Square,” Thompson tells Jacksonville's Financial News and Daily Record. ArchCo Residential and co-developer Whitehall Realty Partners will be responsible for the overall construction of the project. Jacksonville-based Whitehall has led local efforts through the 10-year development process and will continue in that role for the duration of the development. Upon completion, ArchCo and its partner Bluerock will own and manage the residential portion of East San Marco. Regency will own and operate the center’s retail. Excitement is mounting. First Coast News reports positive feedback from members of the San Marco community, "It would be great," "People like that there will be a new grocery store nearby," "Growth is good," and finally, "That's great news!" Construction is slated for completion in late 2018. Check back for retailer announcements in the near future.